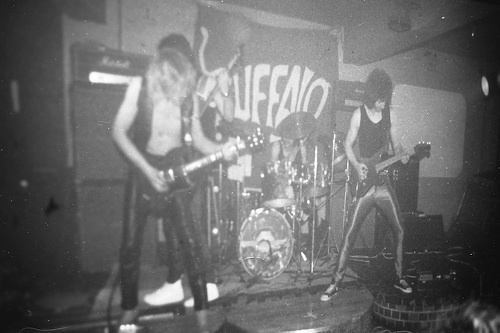 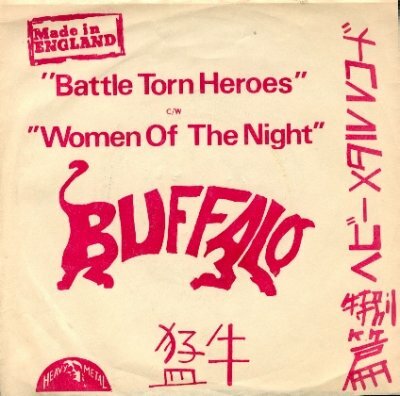 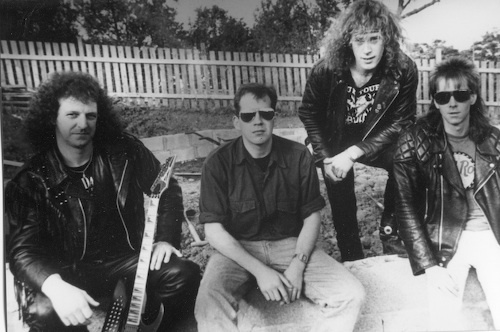 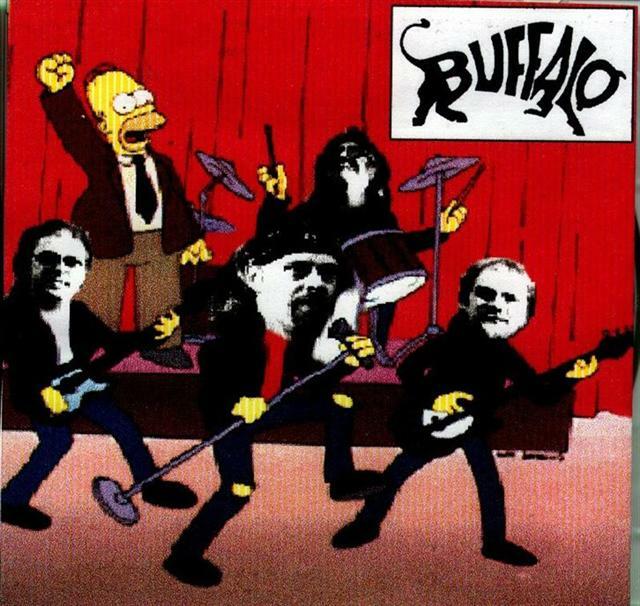 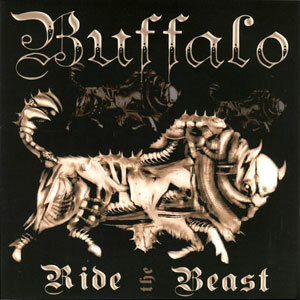 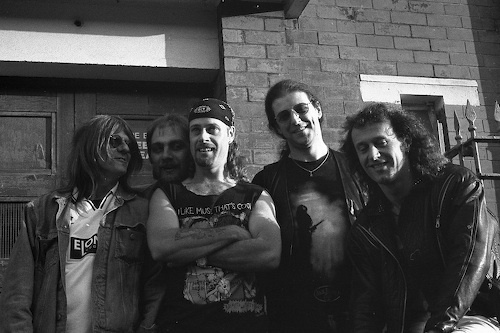 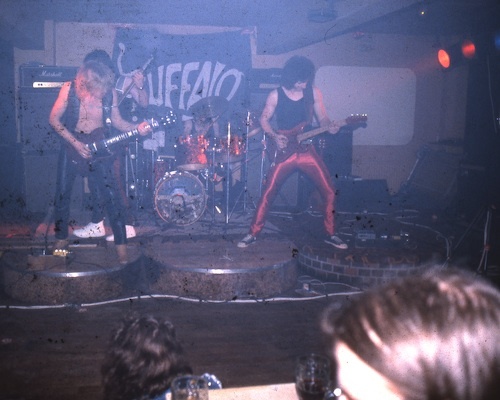 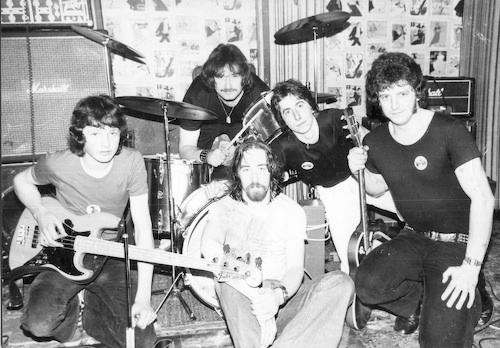 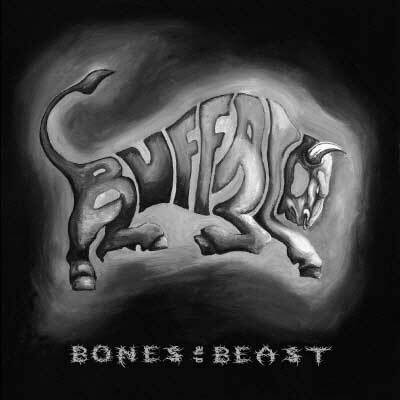 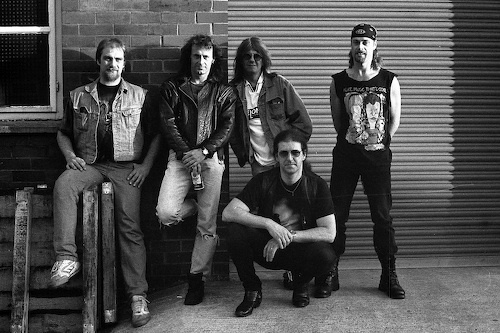 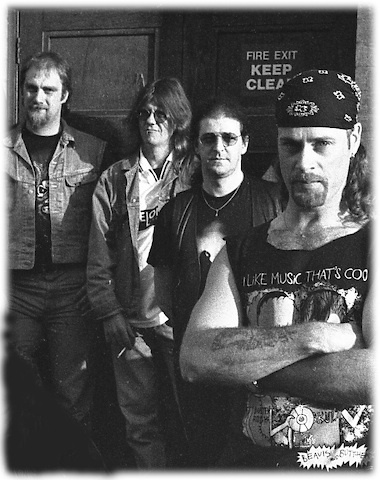 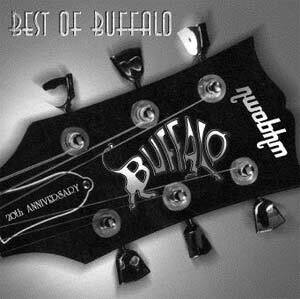 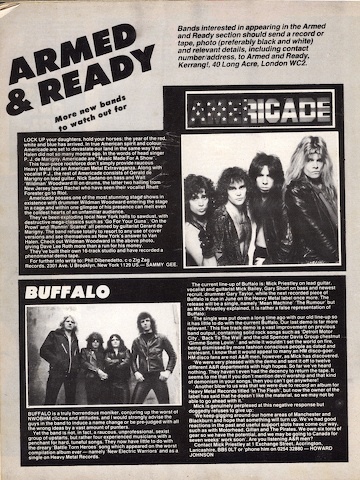 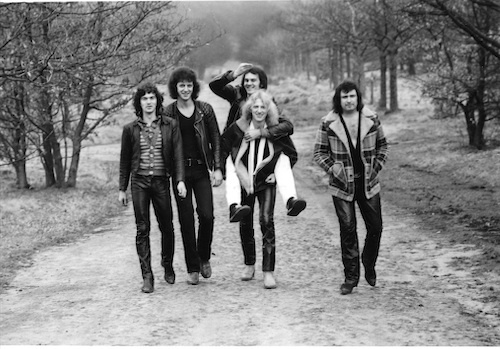 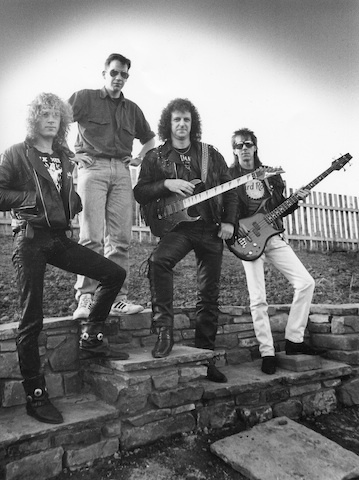 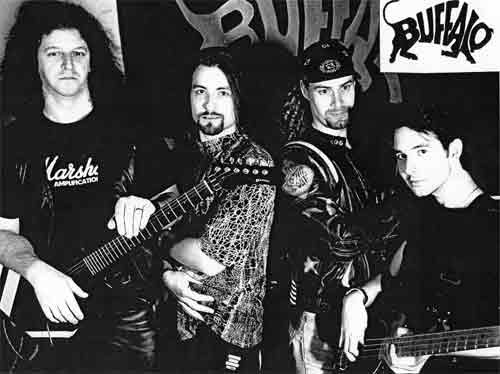 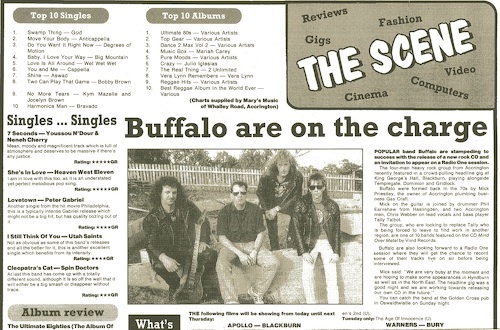 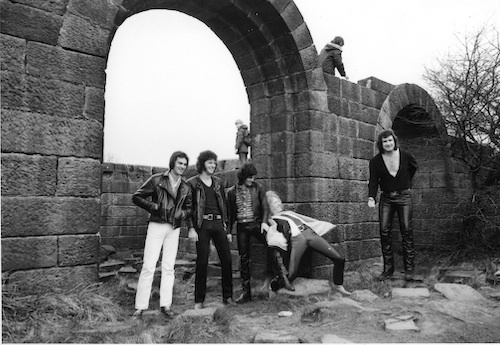 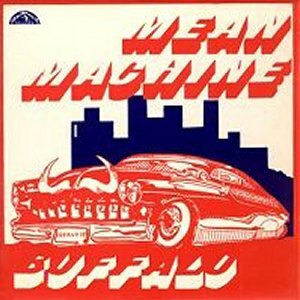 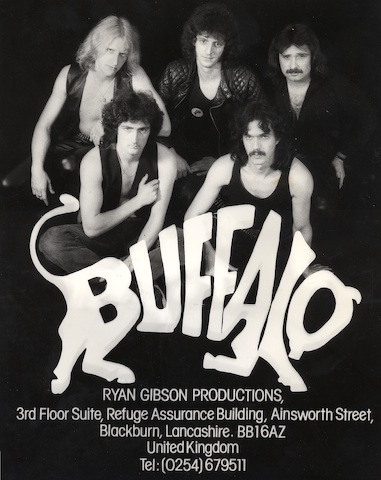 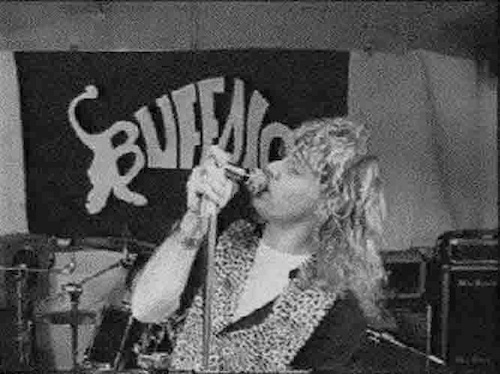 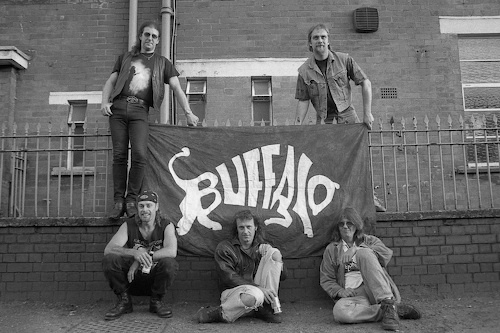 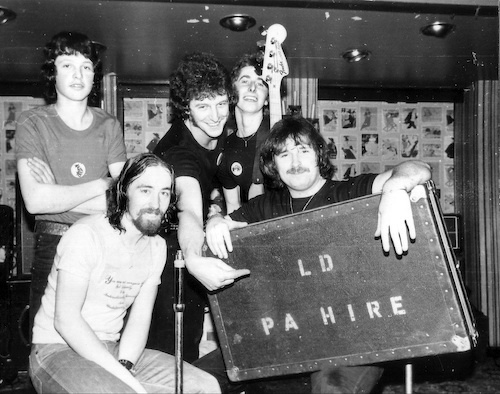 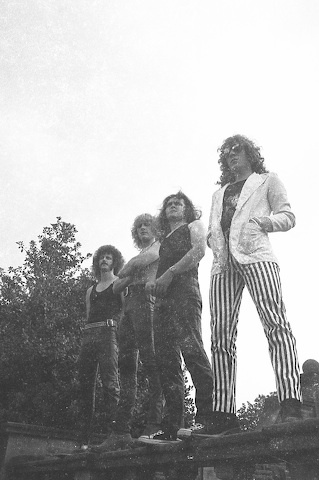 – In the late 1970s, Buffalo toured with the Ian Gillan Band, Motorhead and Strife. 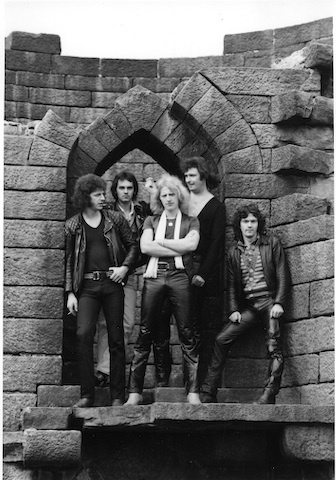 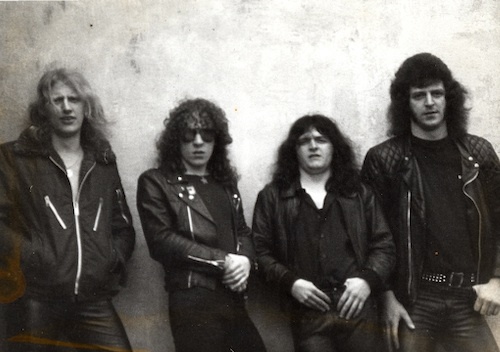 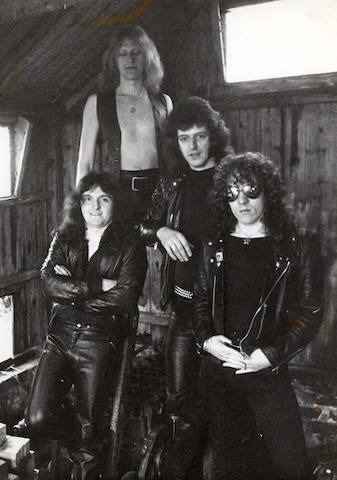 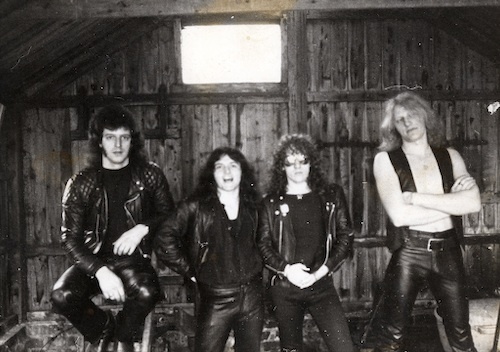 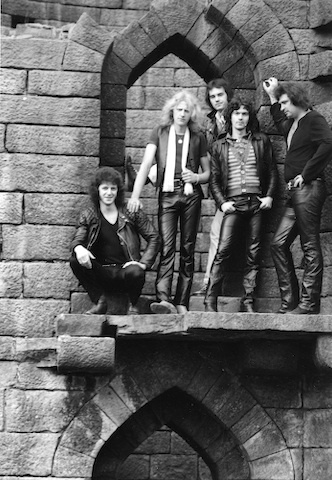 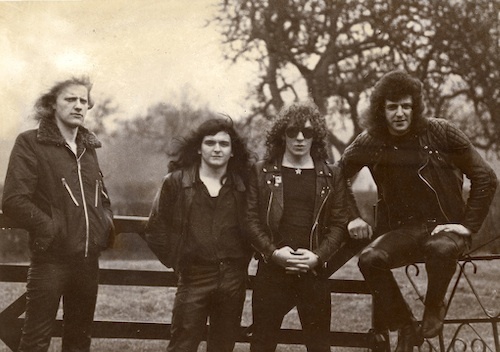 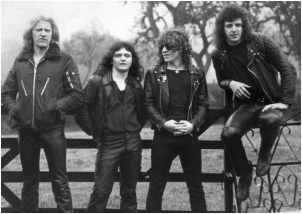 In 1982 they toured with Demon. 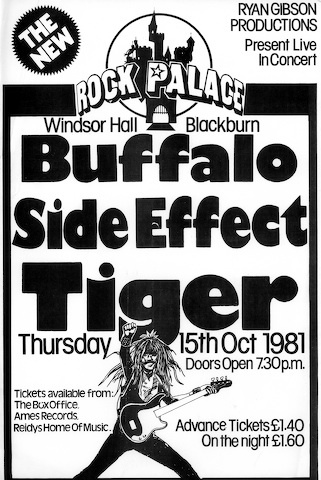 Generally they shared the stage with many famous and not-so-famous other bands of the day.